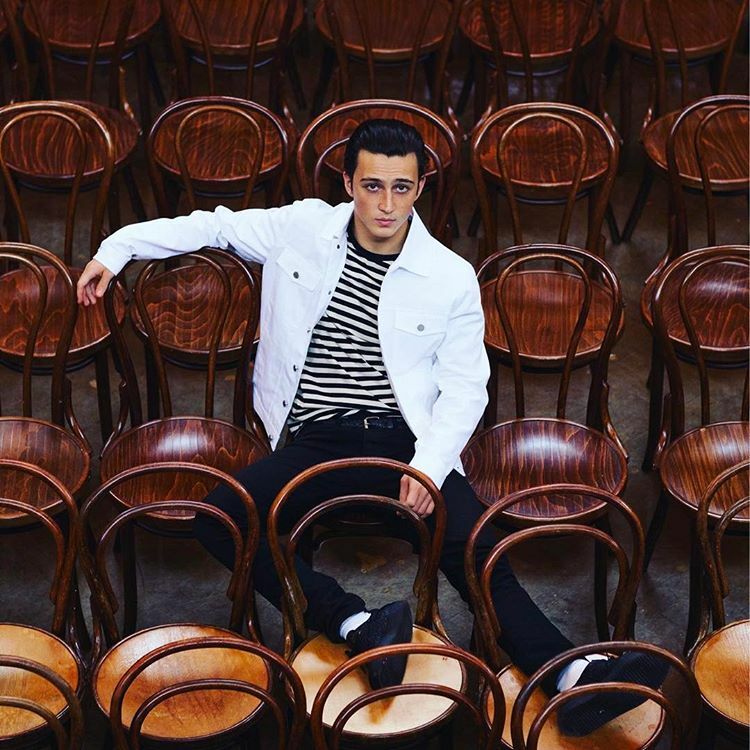 British singer/songwriter Zak Zilesnick, professionally known as Zak Abel, has christened “Love Song” as his next promotional cut and will release it on March 30 via iTunes and all other digital streaming outlets. Abel’s debut studio collection, 2017’s “Only When We’re Naked,” spawned contributions from Francis “Eg” White (“Deserve to Be Loved”), Cass Lowe (“The River”), Fred Cox (“Broken”) and Jonny Lattimer (“Rock Bottom”). On the songwriting front, Abel co-pennede “I’ll Be Gentle” for Paloma Faith alongside Thomas “Froe” Barnes, Benjamin Kohn and Peter “Merf” Kelleher of UK songwriting/production team TMS. The “Say Sometihng” star also recorded new music with songwriters/producers and fellow recording artists including Ray BLK, Evan “Kidd” Bogart, Fred Ball, SG Lewis, Philip Plested, Nile Rodgers, and Rebecca Ferguson. Watch the music video for “Unstable” below. Rebecca Ferguson has released her fourth studio collection online. “Superwoman” – featuring lead single “Bones” – is now available for download via iTunes, Apple Music, Amazon, Google Play, Tidal and all other digital streaming platforms. The follow-up to 2015’s “Lady Sings the Blues” was entirely produced by Troy Miller, who also worked with the likes of Mark Ronson, Laura Mvula, James Newman, Gregory Porter, and CeeLo Green. Other musicians backing Ferguson on “Superwoman” are Jonny Lattimer (Ellie Goulding), Francis “Eg” White (James Morrison), Bradford Ellis (Leona Lewis), Jake Gosling (Ed Sheeran), Chris Leonard (Shawn Mendes) and Matt Prime (Charlie Puth). On the songwriting front, Ferguson has teamed up with Negin Djafari (Fifth Harmony), Chiara Hunter (Fleur East), Diana Gordon (Rita Ora), Jennifer Decilveo (Madison Beer) and Isabella “Isa Machine” Summers (Katharine McPhee). Rebecca Ferguson has announced the details for her upcoming fourth album. The British singer-songwriter christened her next studio collection “Superwoman” and will release it on October 14 via Simon Cowell’s label Syco Music in partnership with RCA Records. Lead single “Bones” – which was penned and initially recorded by New Zealand artist Ginny Blackmore – is now available for download via iTunes. For the follow-up to 2015’s “Lady Sings the Blues,” Ferguson has teamed up with Troy Miller (Mark Ronson, Amy Winehouse), Jonny Lattimer (Ellie Goulding, Izzy Bizu), and Francis “Eg” White (Adele, Sam Smith). “Superwoman” reportedly delivers additional alliances with Jake Gosling (Shania Twain, Ed Sheeran), Chris Leonard (Shawn Mendes, Ella Henderson), Bradford Ellis (Anne-Marie, Fleur East), and Negin Djafari (Fifth Harmony, KStewart). Peep the tracklisting for “Superwoman” below. Rebecca Ferguson has recorded new music with Bradford Ellis. The British hitmaker recently co-wrote “Light My Way Home” for fellow musician Etherwood along with singer/songwriter Eva Lazarus. The track debuted at number forty-seven on the UK Singles Chart. Ellis also wrote and / or produced songs for Anne-Marie (“Karate”), Slo (“Shut Out of Paradise”), Ella Henderson (“Billie Holiday”), Leona Lewis (“One More Sleep”), Wilkinson (“Afterglow”), and Little Mix (“These Four Walls”). Meanwhile, Ferguson is scheduled to release her fourth studio collection later this year through Simon Cowell’s Sony imprint Syco Music. The still-untitled album delivers additional alliances with Jake Gosling (Christina Perri, Tori Kelly), Chris Leonard (Nina Nesbitt, Ed Sheeran), Negin Djafari (Fifth Harmony, Karen Harding), and Jonny Lattimer (Foxes, Ellie Goulding). Watch the music video for “Teach Me How To Be Loved” below. Rebecca Ferguson has reunited with Jonny Lattimer for her fourth album. “In the studio! Song with @jonnylattimer is sounding lovely,” the British singer/songwriter posted to Twitter on Thursday (December 17, 2015). Lattimer previously teamed up with Ferguson on hit single “Backtrack,” taken from the artist’s debut album “Heaven.” The track peaked to number fifteen on the UK Singles Chart. His other songwriter and / or production credits include Kwabs’ “Walk” [Atlantic], Anne-Marie’s “Boy” [Major Tom’s], Sinead Harnett’s “High Wire” [Virgin EMI], and Ellie Goulding’s “Figure 8” [Polydor]. Meanwhile, Ferguson is scheduled to release her forthcoming studio collection next year through Simon Cowell’s Sony imprint Syco Music. The follow-up to 2013’s “Freedom” features further productions and songwriting contributions from Jake Gosling (Ed Sheeran, Christina Perri) and Chris Leonard (Ella Henderson, Nina Nesbitt). Watch the music video for “Backtrack” below. 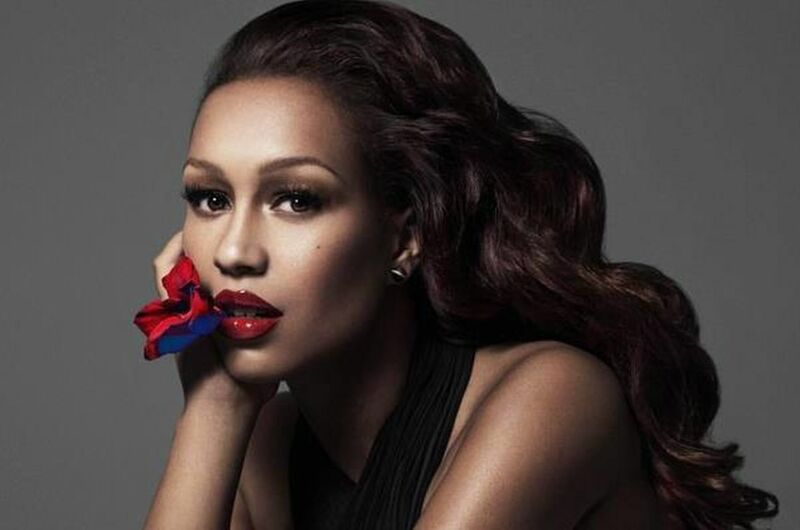 British singer/songwriter Rebecca Ferguson has drafted Jake Gosling and Chris Leonard for her upcoming album. The songwriting and production duo are responsible for Hilary Duff’s “Tattoo” [RCA Records], Jake Isaac’s “I’m a Man” [Rocket Records] and James Bay’s “Incomplete” [Republic Records]. Gosling and Leonard’s collective resume includes further works with Ella Henderson [Syco Music], Ed Sheeran [Asylum Records], Nina Nesbitt [Island Records] and Christina Perri [Atlantic Records]. Meanwhile, Ferguson is scheduled to release her forthcoming fourth studio collection next year through Syco Music. The still-untitled project serves as the follow-up to 2015’s “Lady Sings the Blues,” which debuted at number seven on the UK Albums Chart. Watch the music video for “I Hope” below.